WITH two difficult away games coming up, director of rugby Rowland Winter says that Coventry will need to improve considerably on yesterday’s performance in the 35-27 win over Esher. Cov banked a full five points after coming from 22-10 down early in the second half, but Esher missed five kicks at goal and a disappointed Winter described the home side’s disjointed display as “well below par” and “a step back for me.”. “Today wasn’t good enough,” said Wint er. “We talk a lot about performance, and we need to forget about the result and the five points – today simply wasn’t up to our standards and it wasn’t a good enough performance across the whole 80. “We pulled it out of the bag, but it isn’t a good enough springboard into next week. That wasn’t the standard we expect, not at all what we train for and not at all what our standards are about. “We weren’t anywhere close to the accuracy or intensity we brought a couple of weeks ago against Blackheath or in the first 40 minutes against Hartpury last week. 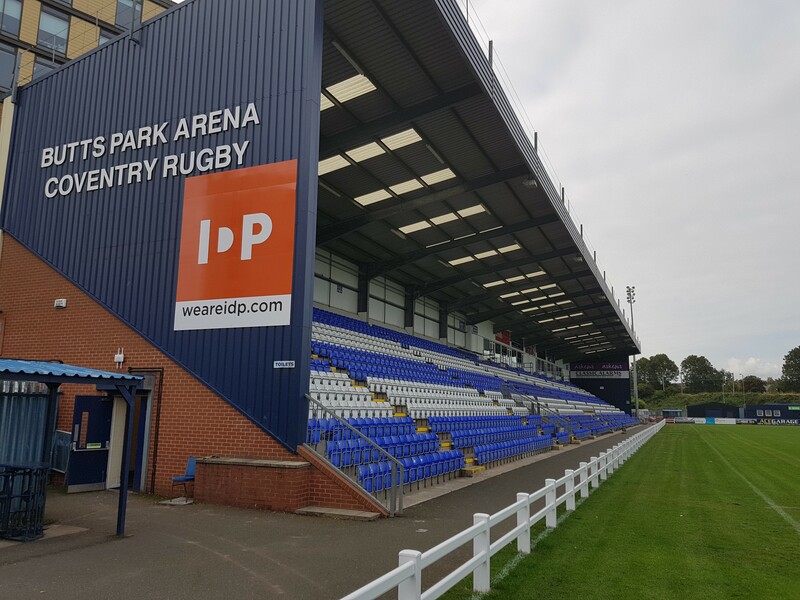 We were hoping to get a reaction, a response after last week’s defeat, and we simply didn’t get it as the second half of the Hartpury game continued into today. Added Winter: “We missed tackles, we weren’t manning up, we weren’t communicating, and we weren’t working together – we had no trust in each other, and people were going off script individually. We just weren’t anywhere close to the work we’ve been putting in in training.